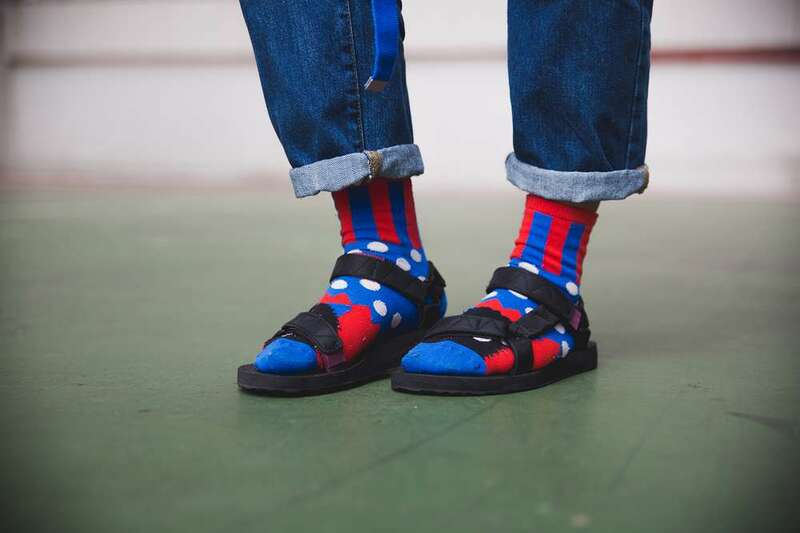 Socks and sandals: the lovechild of carefree summer comfort and cozy cool-weather sensibilities. In protest of cold toes, we reinvented gramps’ fashion faux pas with cooler textures, edgier colors, and mix-and-match patterns. 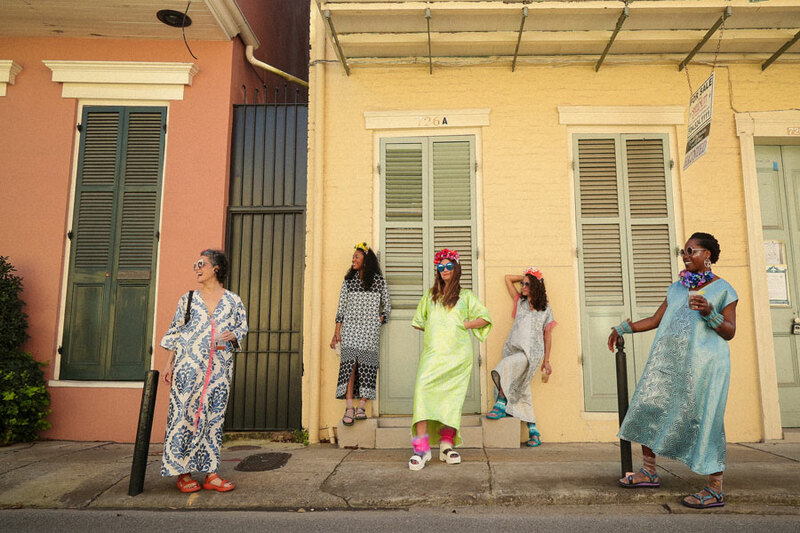 You know what side of the fashion debate we stand on, which begs the questions: Where have you planted your feet. 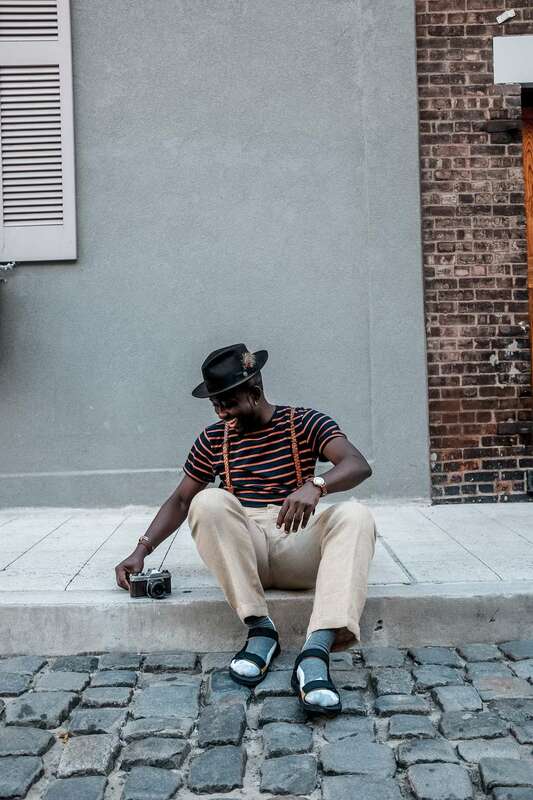 Hold that though — get inspired by the sartorial creativity of some of our most stylish friends and their take on #SocksAnd Sandals (check out Part 1 for more). Shop the Men’s Original Universal Puff. 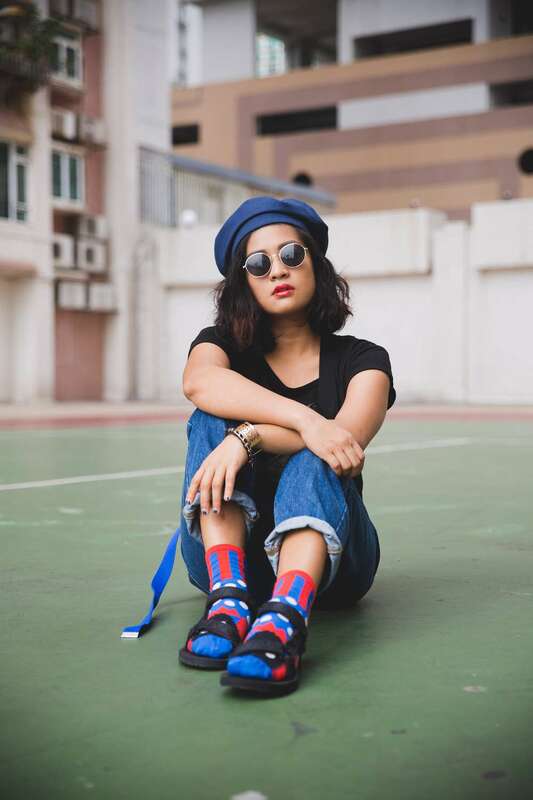 How did you style your socks and Teva sandals? I was inspired by Japanese workwear. 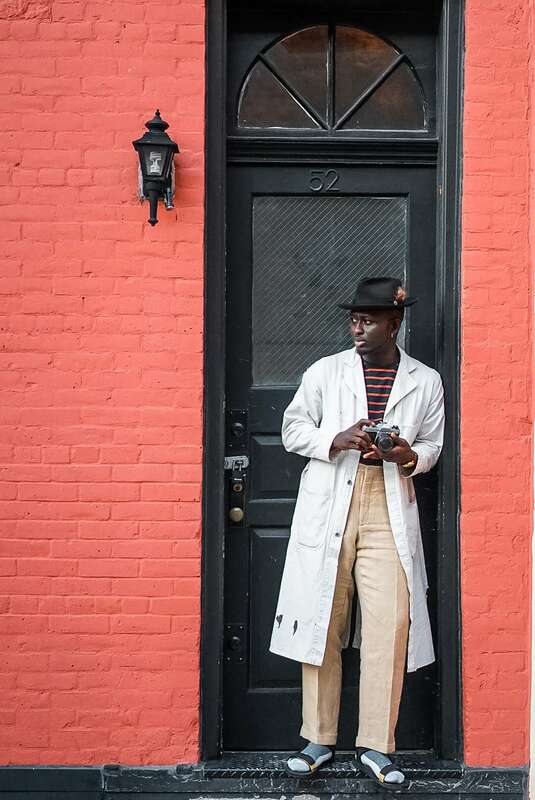 The mixture of a long denim pinstripe topcoat and wide-leg work pants perfectly executes what I was going for. I love experimenting with style by putting pieces together that wouldn’t normally go together, like a basketball jersey with skinny jeans and cowboy boots, or suits and sneakers. Someone has to start something for it to become a trend. It’s all about pushing the envelope. Shop the Women’s Original Universal Puff. Pairing the two is still something of a polarizing fashion statement. Why do you rock the look? 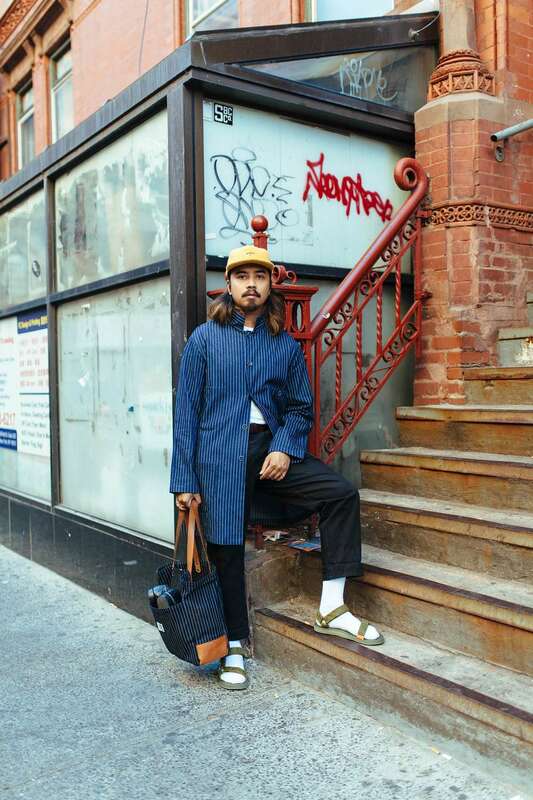 My style is all about being comfortable yet still looking cool and I think that’s exactly what the socks and sandals trend is all about. Pairing socks and sandals is a statement look. Why does that combo mesh with your style? I’m always interesting in trying something new and taking risks — without risks, there would be no rewards. I actually wear sandals a lot during the summer and now that fall is upon us, I get to wear them and have my feet stay warm. Shop the sandals featured here in our Socks and Sandals Guide. 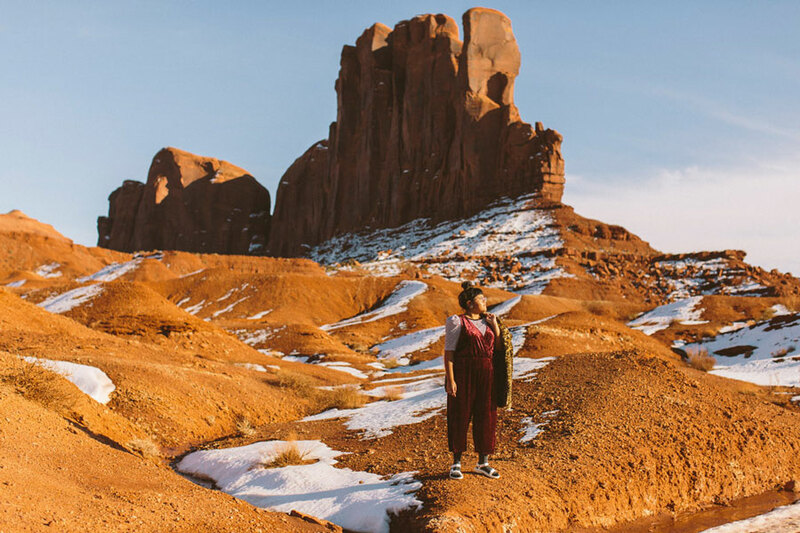 Then #StrapIntoFreedom on Instagram @Teva!